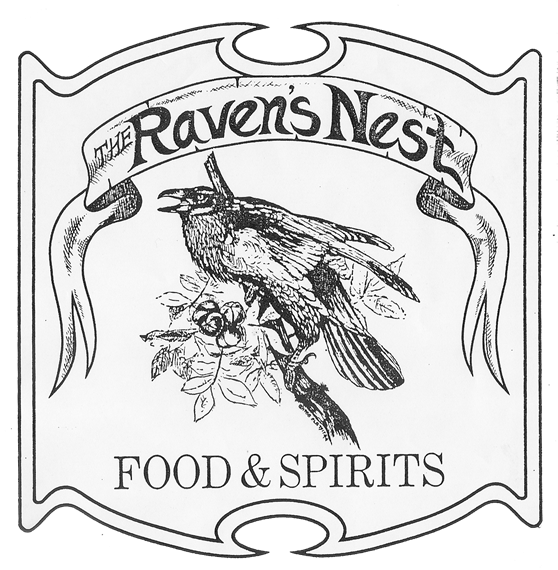 Due to health issues and after 28 years we are putting the Raven's Nest on the market. 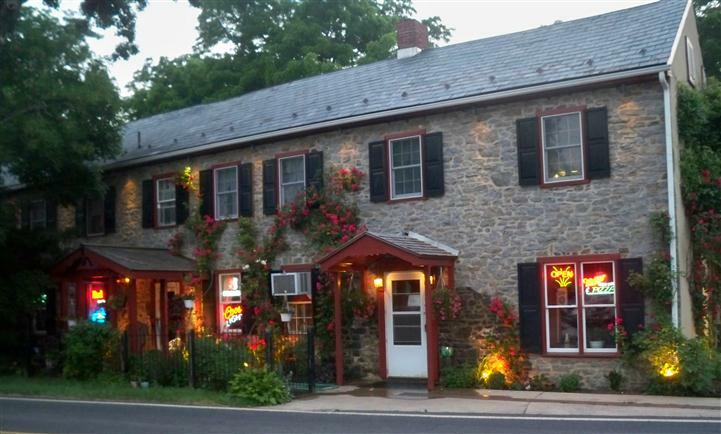 The property including liquor license is for sale for $900.000.00. We will consider other offers. Please only serious buyers contact us and have a financial statement showing us that you have funding to purchase. Willing to hold second mortgage upon agreement of terms.